CultureScope was awarded the People’s Choice award at the prestigious Wharton People Analytics Conference 2017. 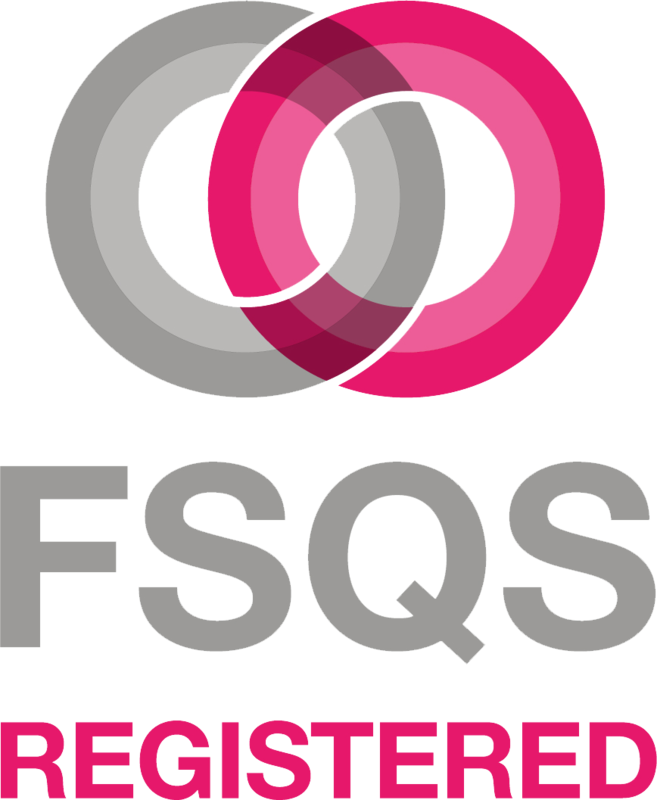 Alderbrooke People Diagnostics have become FSQS registered. The FSQS accreditation mark is valued by some of the largest purchasers in the financial industry and indicates that you have gone through the process and have demonstrated your commitment and credentials to the industry. To see Alderbrooke People Diagnostic’s certificate, please click the link above. Why four parts place and one part people matters to whether employees share their voice at work. To find out more on this please click the link above. Hani Nabeel of Alderbrooke Group joins the People Analytics Podcast – a series of lively conversations with leading practitioners, thought leaders and tech pioneers from a variety of backgrounds from around the globe. Hani Nabeel comments on how CultureScope can graphically show how closely certain teams, offices or subdivisions map against defined organisational values. HSBC outline in their 2018 Environmental, Social & Governance Update how they are leveraging CultureScope to make culture the hero and not the villain. Please see page 21 of the report for more. Hani Nabeel comments on why empathy is a critical skill for fund professionals. Hani Nabeel, Head of Occupational Psychologist, discusses the links between culture and organisational success. CultureScope featured in Recruitment International discussing why business should change the way they measure Culture. CultureScope featured in The Global Recruiter discussing why employers should measure culture differently. Hani Nabeel, Head Occupational Psychologist, comments on the growing importance of data in analysing organisational culture. CultureScope featured in Global Banking and Finance, Business Money and One Rec, calling businesses to change the way they measure organisational culture, after research revealed serious flaws in traditional cultural measurement techniques. Alderbrooke presents CultureScope at DisruptHR in Paris. Eugene Burke has been appointed as a Senior Advisor to Alderbrooke’s Diagnostic & People Analytics team. Alderbrooke received the People’s Choice award at the prestigious Wharton People Analytics Conference 2017. At Alderbrooke, our mission is simple: combine the best elements of scientific and applied research to develop and deploy behaviour diagnostics and predictive analytics tools to drive desired organisational culture and achieve sustainable competitive advantage. 8 Devonshire Square, London, EC2M 4PL.